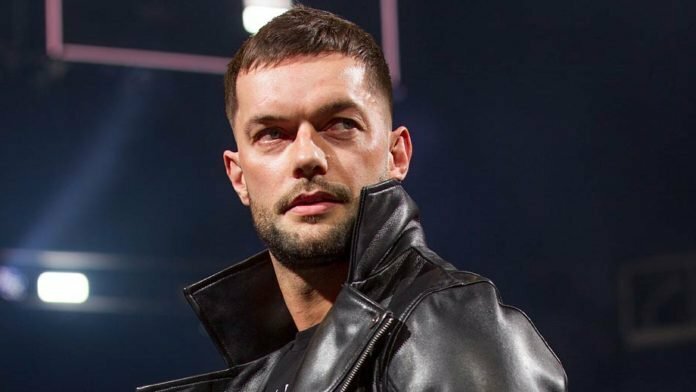 While Finn Balor has been subject to reports of a push, there has been no news on what the company is exactly planning for him, and with WrestleMania season approaching, the biggest question probably is who he will be facing at the event. During his recent visit to the WWE UK Performance Center, the former Universal Champion talked to Inside the Ropes and discussed a number of topics. When asked who he would like to face at the Grandest Stage Of Them All this year, Balor took the name of the Phenom saying that the kid Finn Balor wants to face the Undertaker. Continuing on the topic, the former Universal Champion mentioned how the time is running out with the Dead Man and pointed out that nobody knows when his last match is going to be. Though later in the interview he also named the Beast Brock Lesnar who currently holds the Universal title as a potential opponent and claimed that he would take either one. Apart from this, Balor also discussed his short reign as the Universal Champion and explained that his focus has now shifted more towards having a positive influence in people’s lives rather than winning championships. Who would you like to see Finn Balor face at WrestleMania this year? Let us know your thoughts in the comment section below.